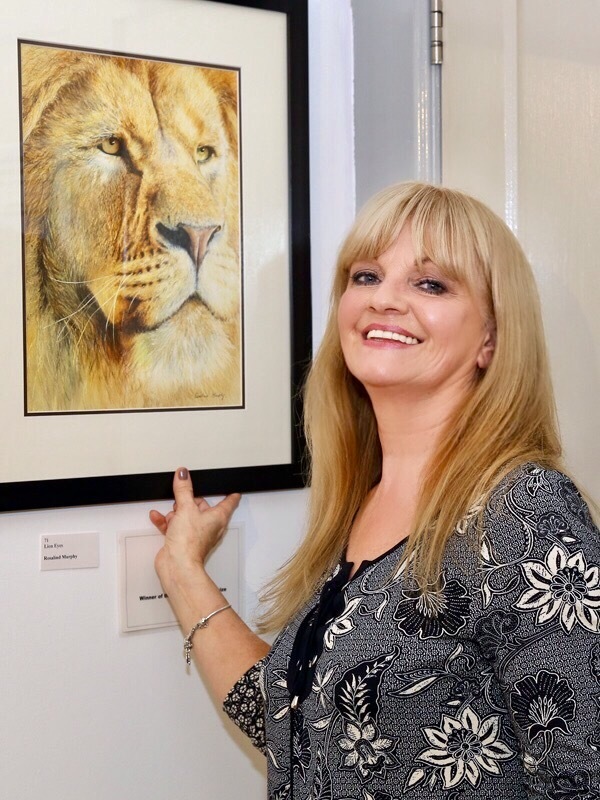 Rosalind has been practicing as an artist since graduating from the Belfast College of Art in 1979 and is a member of the Ulster Watercolour Society. She specialises in watercolour and acrylic painting. She has been teaching classes and workshops for 20 years and regularly demonstrates to art clubs. Rosalind enjoys painting wildlife, still-life and flowers and especially loves painting wild landscapes. She is intrigued by light in the landscape and how the ordinary becomes extraordinary and magical when the light is right. When painting she likes to draw attention to the mundane and often overlooked area or object so that it can sparkle and come alive. Rosalind strives to create mood and mystery in her paintings by manipulating and changing the light. If you are interested in purchasing an original painting, or would like to talk to Rosalind about anything, you can contact her using the information below.